Quite often, as I create videos, invariably, there is the beginning or end section that is not used. It could be me adjusting the software, or me pressing the record button on my camera and then I position myself. These sections take up space on my hard drive. I found that I can trim of such sections with re-encoding my video clips. This is important because re-encoding takes time and reduces the quality of the video. This short video shows you how to use Avidemux. 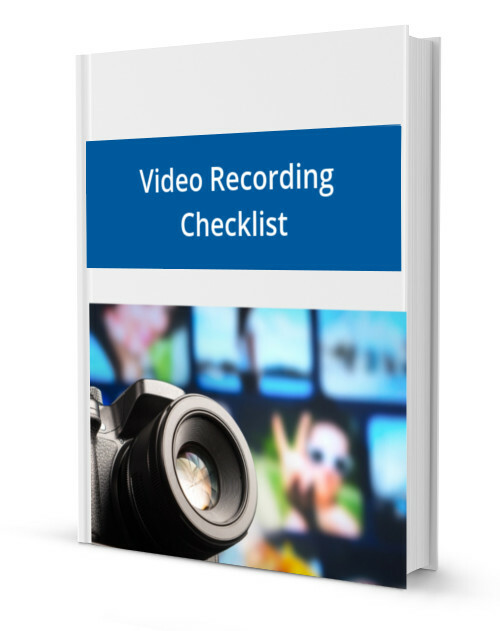 If you want to create good video and audio, check out my course bundle that includes on-screen recording, video editing, and improving audio quality.